As an early adopter of technology, and a space enthusiast since I was a little girl, it was destiny that dropped me into the Big Chair and allowed NASA to come into my life. My love for science allowed me to dream big and the awe of the Universe reminds me of the importance of being humble. 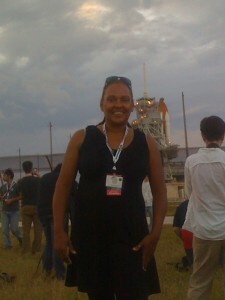 My work as an educator and NASA outreach volunteer has been one of the most rewarding experiences of my life. I never dreamed when I decided to become a teacher that my journey would lead me down this path and bring so many wonderful people who have serious passions for astronomy, aerospace engineering, robotics, aviation, space exploration, heliophysics, our galaxy, our Solar System, and space in general into my life. I explain that while I’m not an astronaut, I’ve come as close as most people will to say they’ve experienced being in space during my flight on the Zero G plane and most recently flying with former Shuttle Commander Rick Searfoss, test pilot for the XCOR Lynx spacecraft in an out of this world glider flight. 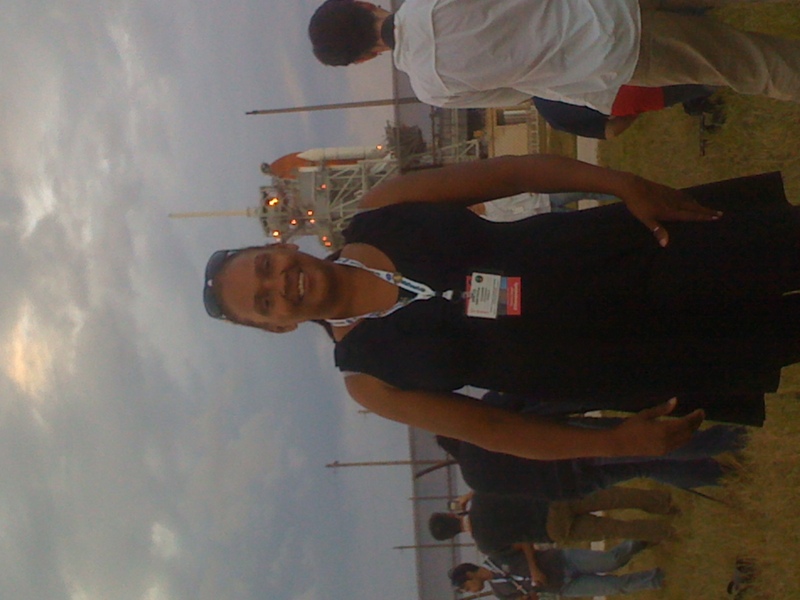 I am a teacher, NASA Solar System Ambassador and NASA Heliophysics Education Ambassador who uses NASA resources and materials in cool ways to inspire the next generation of explorers.